One of the reasons I love attending SDE’s National Conference each year is because I always come home with a ton of questions from teachers about things I never think to blog about. Things that are just second nature to me . . . that I might just take for granted because it’s part of my routine. So I want to take the opportunity to speak specifically about one of those topics today. Sight Words! And all those unanswered questions including one about making a ‘home-school’ connection. 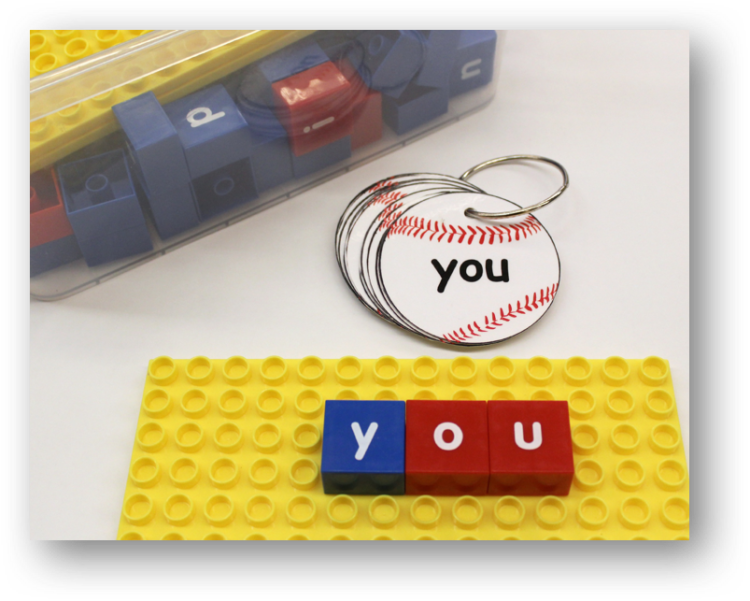 Ok, to start with, let me just briefly tell you a little bit about how I teach sight words in my classroom. So, first of all, many years ago, when I first started teaching kindergarten, I had a really had a difficult time motivating my students to learn their sight words. I mean, I had some great activities and games and things, but they just weren’t motivated to master them. So I thought a lot about what it might be that I could use to HOOK them into wanting to master their words. Youth sports just happens to be pretty active in my little community, and I knew that my students were active in T-ball and soccer and hockey and tennis . . . well just about anything you can imagine. 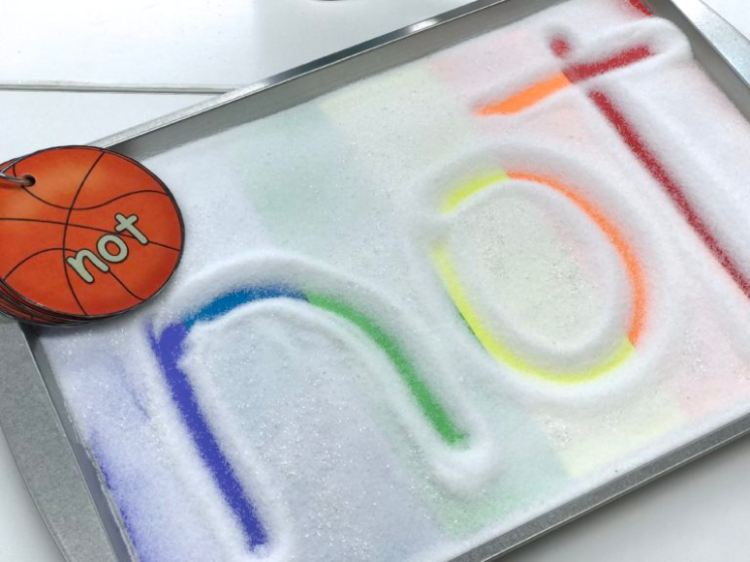 So I wondered, what would happen if I wrote the sight words on balls. So for instance, the first set of 20 Dolch words I put on baseball cards. 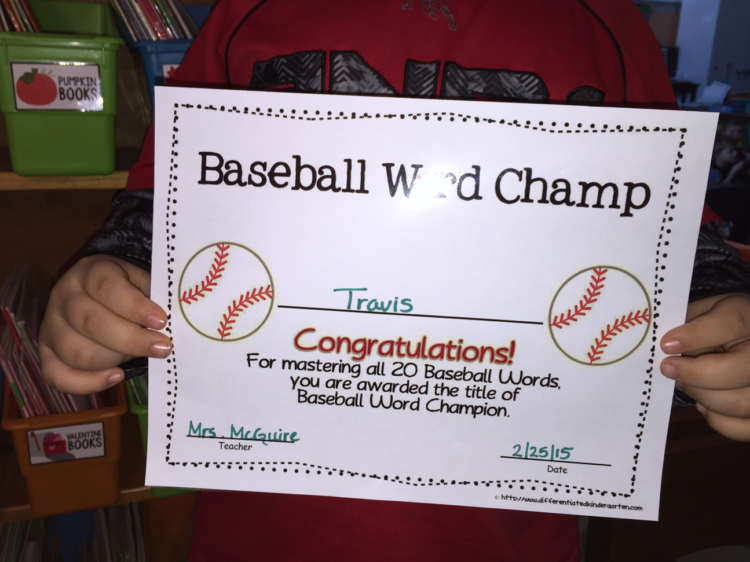 I told them, if you pass these 20 baseball words then you are a baseball champion. I would give them a certificate and they got to put their name on a baseball and place it on our baseball champ poster. It was the just the hook I needed to motivate them. 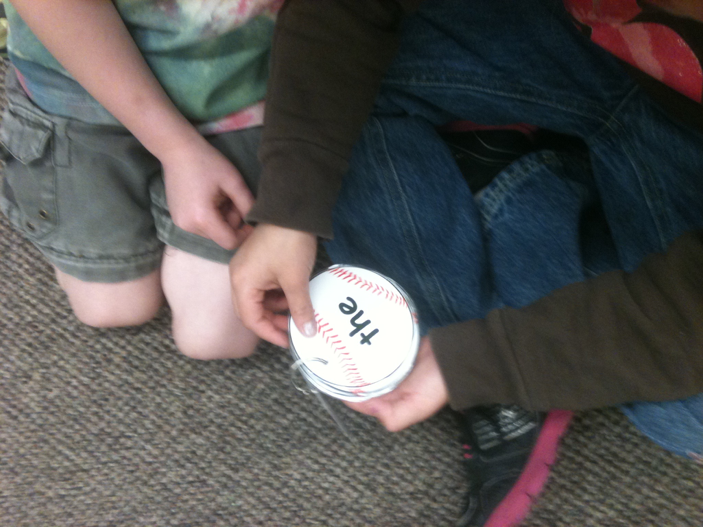 Ball words were born and the ball word craze was just the thing to make my students LOVE to master their words. I literally NEVER have to ask my students to learn their words, they want to do it. And best of all, they like to work together to see their friends pass their words, too. I do NOT expect students to practice these at home. I understand that everyone has a different kind of support system at home. Some kids have parents who can help and want to help their child. If they do, great. I want to give them some suggested activities that make help them make it fun and engaging for the child and the parent. I realize that not everyone uses the same list of sight words. Some districts have their own list based on their curriculum, some use Fry and other’s may use Dolch. 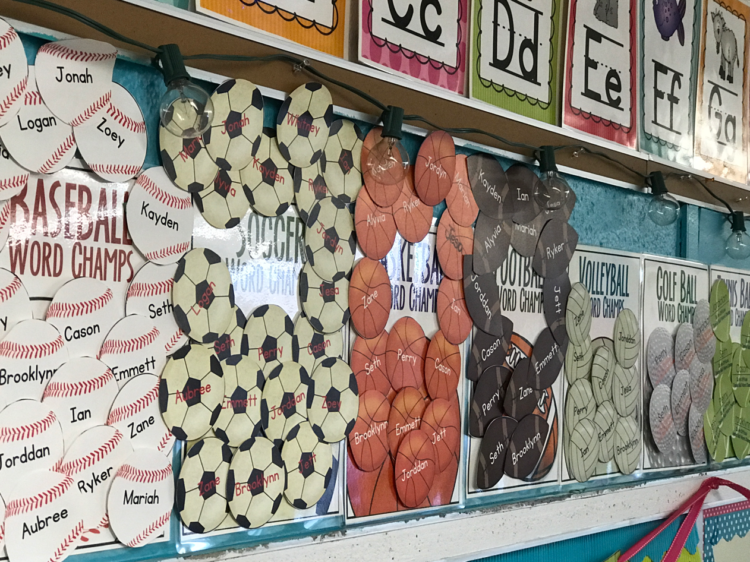 When I revised Ball Words in my TpT store, I made sure that the activities and list were easily editable so that any teacher could use the list of words they needed. So it doesn’t really matter, you choose the words that you want for your students. I like to break them into groups of 20 with 11 total ball word lists to master altogether. When a student masters one list, they simply walk over to the ball word drawers, pull out the next list and take them home. 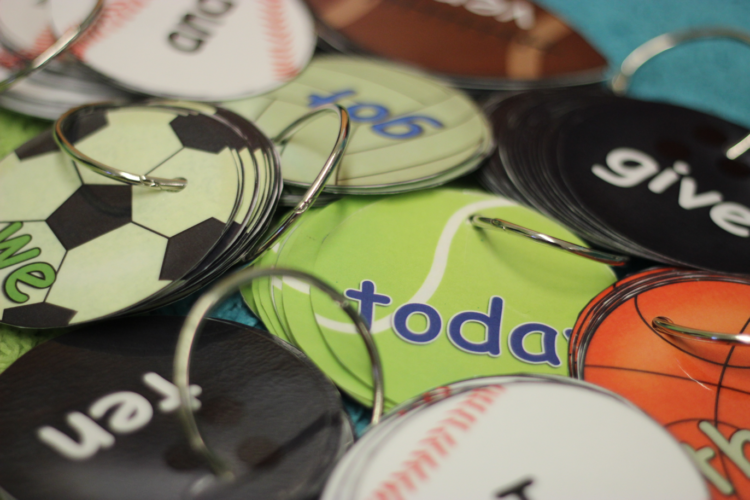 I always get asked how many sets of ball words I make. 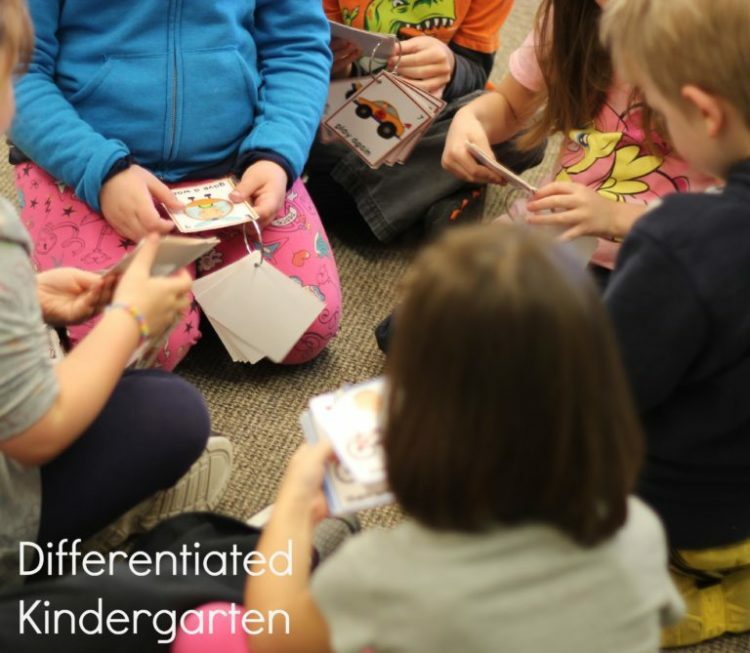 You don’t need a set of rings for each student because all of your students are not going to be working on the same level of words at the same time. Plus, if they need a list at home, they can grab a sheet that has a list. The rings are only for school and practice in the classroom. I make a few more sets of the first 3 levels than the higher levels, but in general, I have about 3-4 sets of each level of ball words. 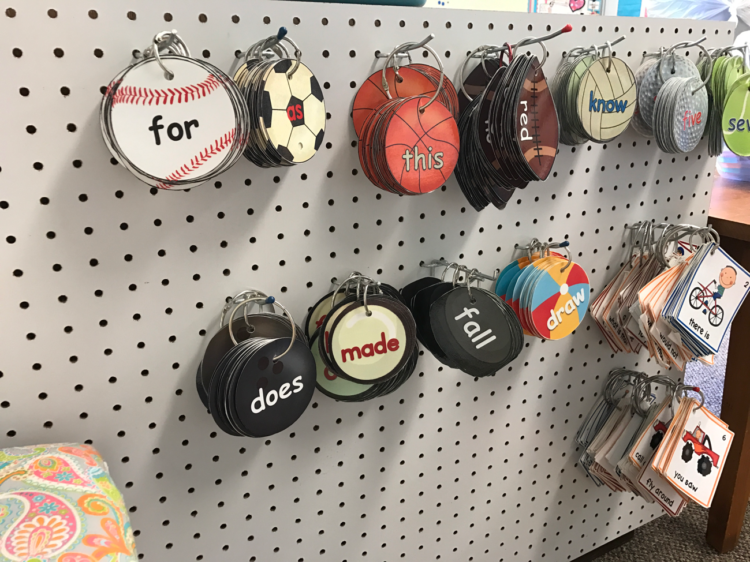 I have created lots of different ‘ball word’ games for my students, but additionally, the thing that Ilke about ball words is that my students always know EXACTLY what list they are on at any given time. So when they go to Work Work (Sight Word Work) during their Daily 5 time, they can use any of the practice materials or tools to practice their words. When they are working independently, I like them to use the last set they just mastered to increase their fluency and assure they don’t ‘learn’ to practice the wrong work accidentally. They just grab the appropriate ring of words and practice. And the best part is that two students who are on two completely different levels can practice at the same time using the same materials. 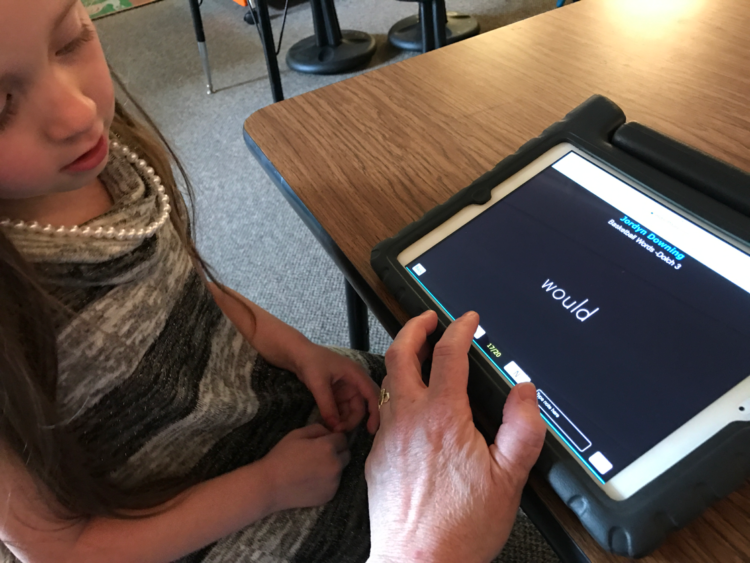 My students also have the opportunity to practice words during our ‘rest time’ or anytime they have completed work and would like to practice with a friend. My only rule is that they have to practice with someone who has already passed the list they are practicing. That way I am sure they are getting the correct words and not learning the wrong ones. 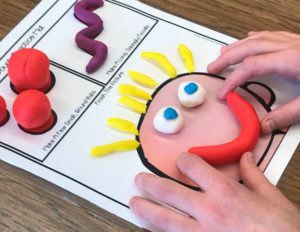 My students are always wanting to be ‘tested’ on their words, and I love that they are anxious to practice and pass, but assessing can be SO time-consuming. Or I should say it USED to be time-consuming before I started using ESGI. I used to have to get out my checklist and have the students go grab a ring of words and then we would sit down and track exactly which words they knew and which they didn’t. Now, all the words are loaded into my ESGI test program. It makes it so easy. I can easily assess on the fly. Like I literally will grab my iPad and be walking the kids to lunch and I can assess a couple while standing in line. It makes it so convenient because they can see immediately if their ‘pie’ is complete or if they still need to master a few more, and I tell them exactly which ones their missing. 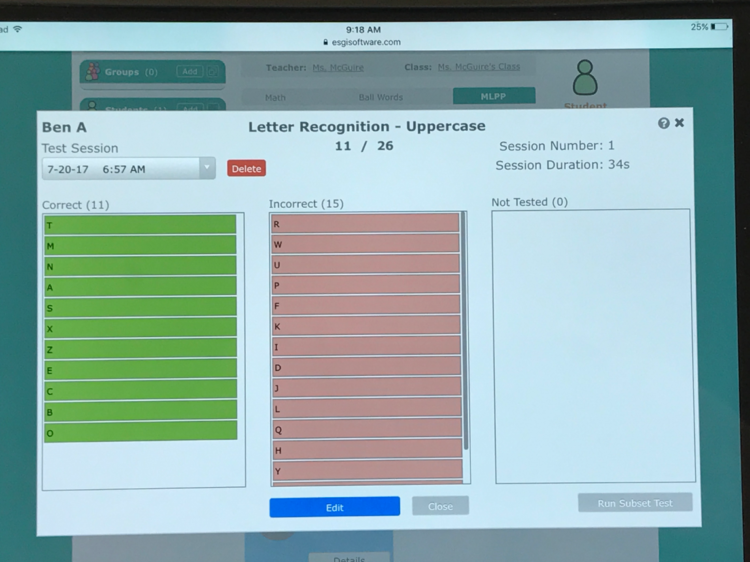 There is even a parent letter than I can send home at the end of each week that will tell parents which words they’ve mastered and which ones they still need to work on before they can pass. It saves me SO MUCH TIME. If you’d like to try ESGI for free, there is a 60-day free trial you can sign up for by click HERE. Just use this link and you’ll get the free trial AND will be eligible for a coupon for $40 off AND if you sign up for a free trial before September 30th, you will be entered to win one of 10 – $50 and 1 -$500 gift certificate to Amazon. So sign up for the trial people . . . everyone needs to an Amazon Gift Card! I know it’s a bit controversial to some teachers, but I do reward my students for meeting their goals. It’s not anything big, but because I make sure that all my students have the opportunity to feel successful in different ways, not just sight words, I know that no one ever feels left out. 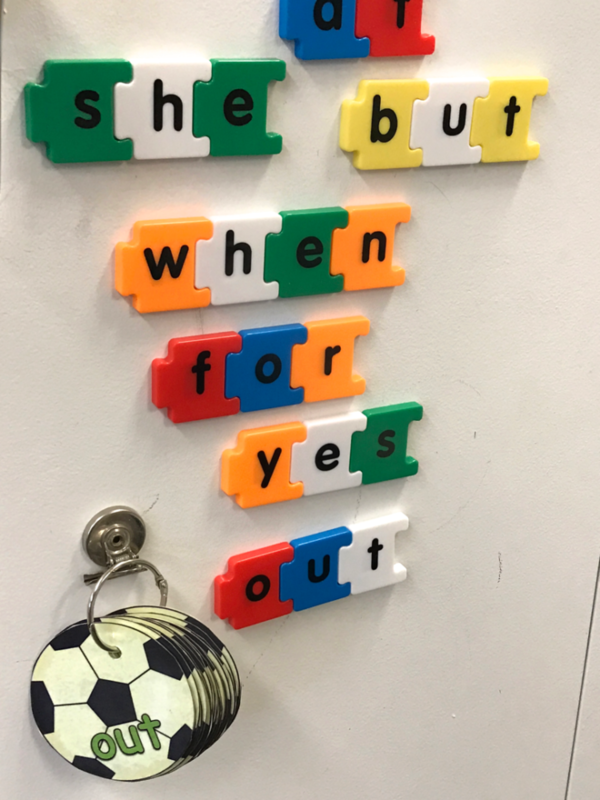 So when a student passes a level of ball words, they are acknowledged in front of the class with lots of attaboys, hurrahs, and woohoos, but they also get a certificate, a trip to my treasure box and they get to put their ball on the ball word poster for that level. Now in the past, I have had years where my entire class would pass multiple levels of ball words. I mean EVERY SINGLE YEAR. 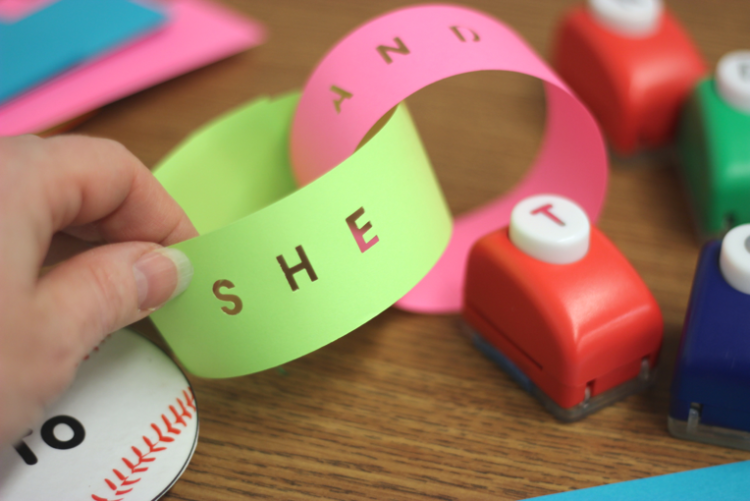 When that happens, I treat them to a ball word party. 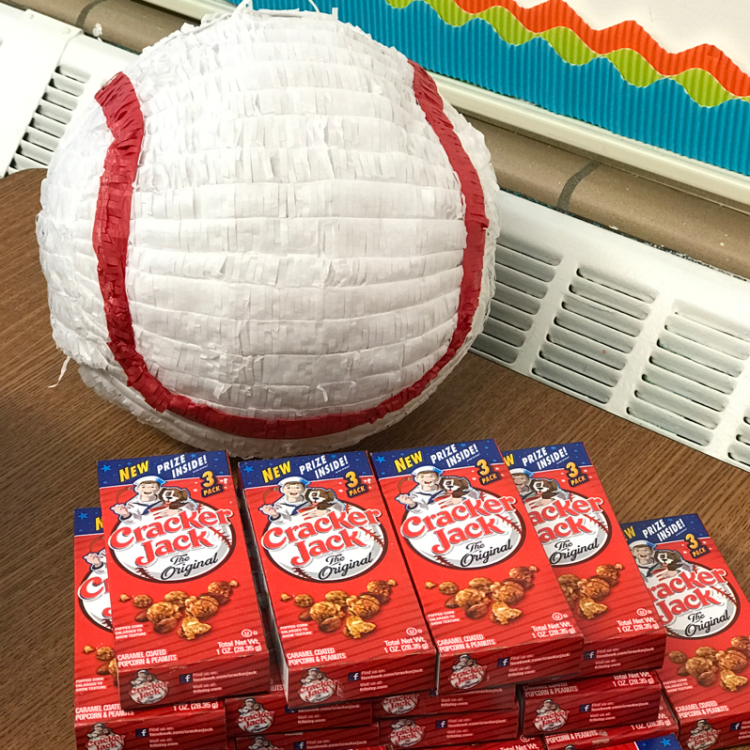 So for baseball, I might have hotdogs and cracker jacks, some baseball themed sight word games and a pinata. I make a big sign for the door so the whole school knows . 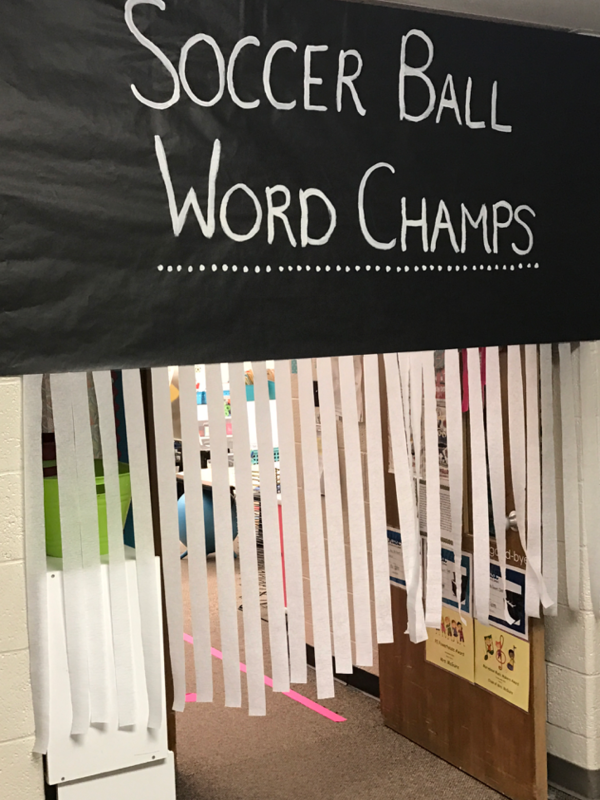 . . ‘Hey, we are Baseball Word Champs’ (or soccer, or basketball or volleyball . . .). Has there ever been a year when the entire class did not pass a level? Yep. This year. This is my first year ever. It happens and it’s ok. We had many other opportunities to celebrate other goals we set as a class. And if a student passes all 11 sets of words? What then? Are they done? Well, of course not! Are we ever done setting goals for ourselves? When my students finish all 220 words, I move them onto something call Speed Readers. Again there are 20 levels of Speed Reader cards. We start out with skateboard readers and end with rocket readers. 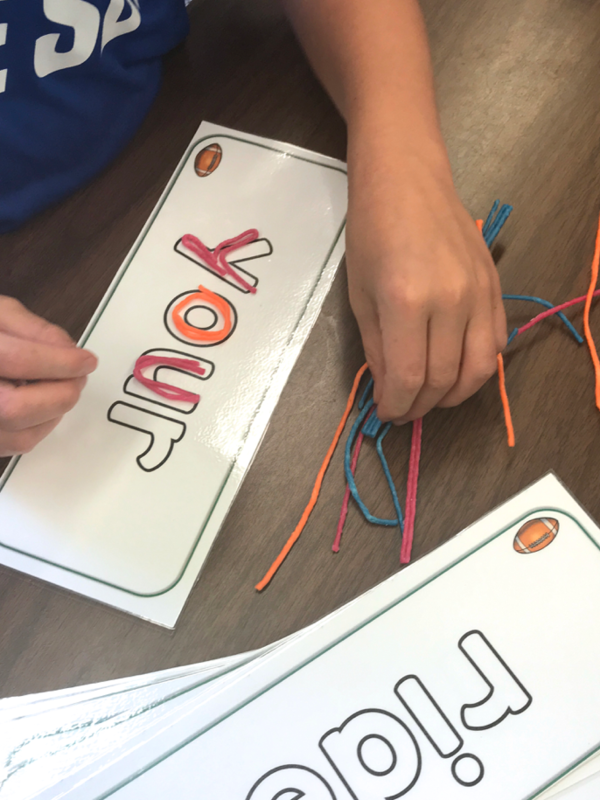 Each set of readers includes 20 sight word phrases. For this I want students to read the phrases fluently with no errors and no sounding out. They need to read all 20 phrases in less than a minute to pass onto a new level. Because these are words they should have already mastered, I do not send home a new list for them to learn at home. 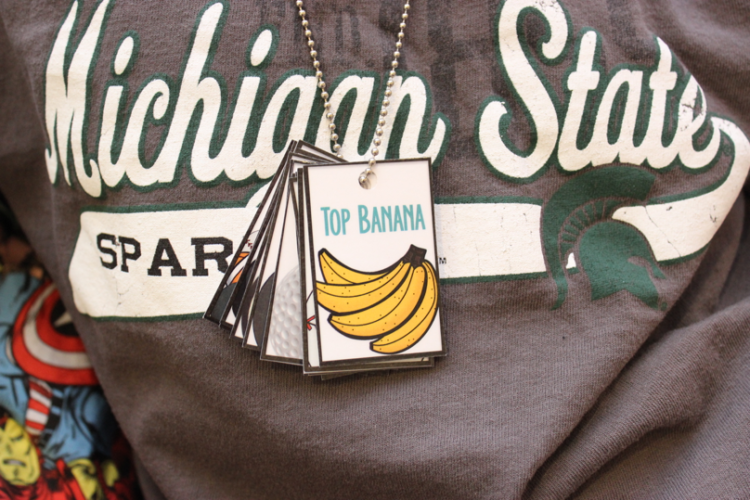 If they know their sight words, they should be able to pass with a little practice. They soon get the hang of it and those common phrases become second nature. If. you’d like to learn more about Speed Readers, you can see my blog post here. And that’s pretty much it. 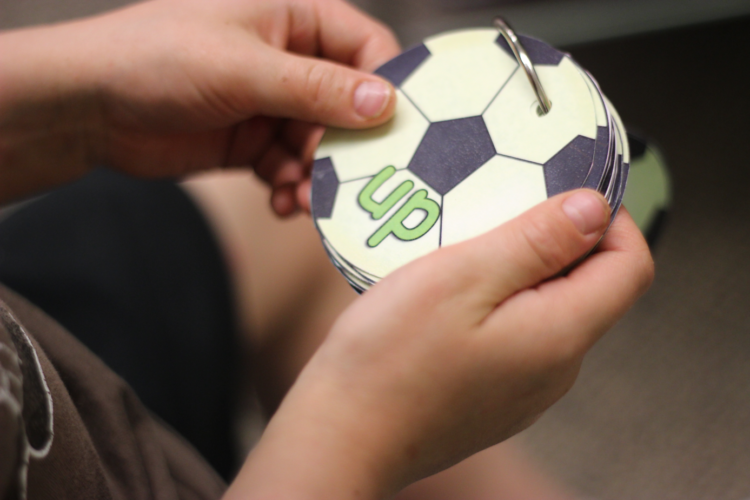 If you’d like to find out more about Ball Words, please click HERE. 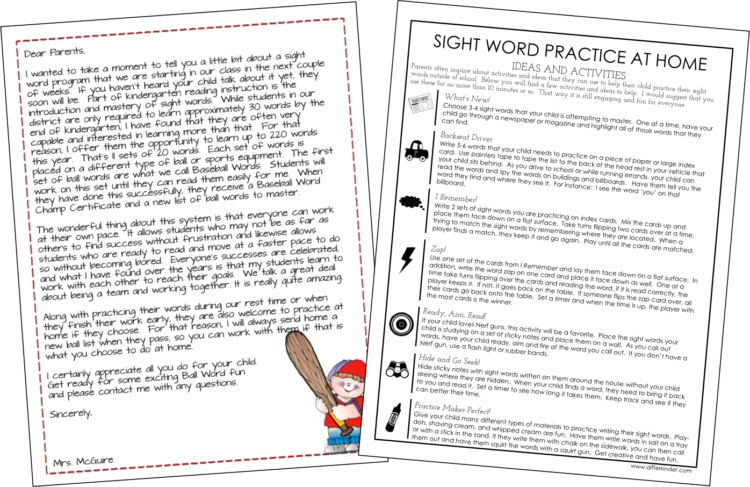 And if you’d like to get your own copy of the Parent Sight Work Activities page to send home with your own class, you can just grab it by clicking on the picture below. All I ask is that in exchange, you follow me on Instagram by clicking HERE, or if you don’t have an Instagram account, how about you follow me on Facebook. Either way, I think it’s a fair trade. Did you make the LEGO letter pieces? Amazon affiliate link to the letter punches? 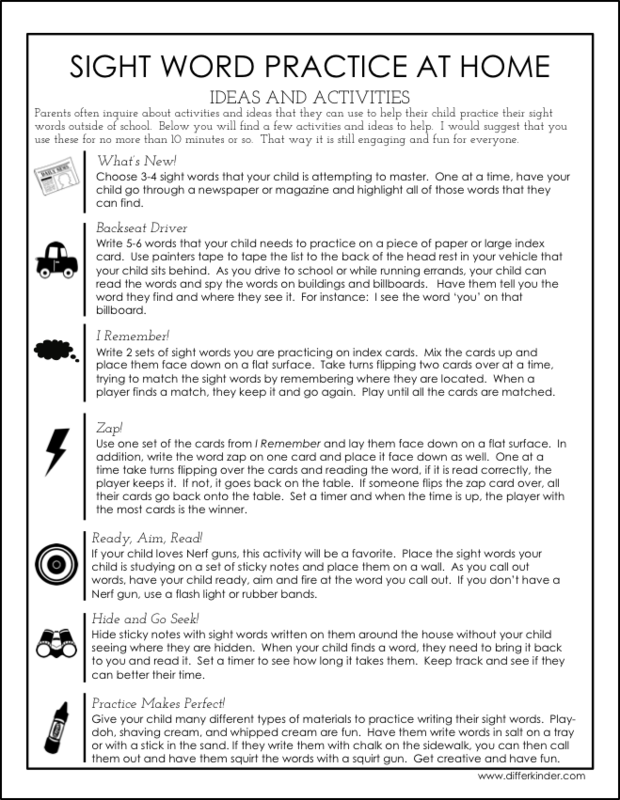 And a link to the ball words unit that has the activity the child is using the wiki sticks with in the picture. Revamping my sight word center this year, excited thanks!